^ Price, Matthew. 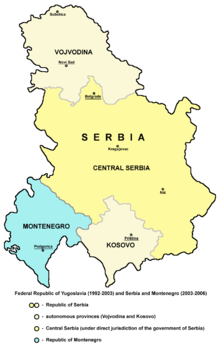 Profile: Serbia and Montenegro. BBC News. 2006-06-05.